Finnish digital services company Blue Meteorite has established the Valo North America headquarters in Montréal to accelerate the growth of its award-winning Valo Intranet product for the Microsoft cloud platform. The new subsidiary is expected to employ up to 30 highly-skilled professionals within the next three years. « “With dozens of existing US and Canadian customers and a strong partner network, we see a tremendous business opportunity for Valo in North America from our new base in Montréal,” said Pekka Walkama, Valo’s President. 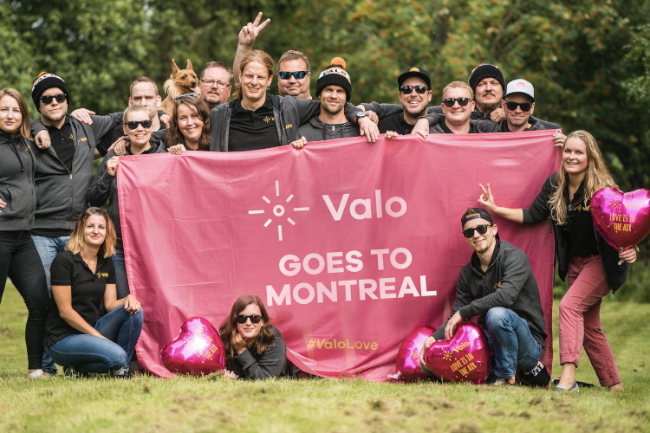 “After extensive research, we decided that Montréal was the perfect location from which to meet the demands of the world’s largest IT market,” he added, noting that in Europe Valo already has offices in Finland, Norway, Sweden and Belgium. Valo Solutions Inc. will be responsible for Valo’s North American marketing programs, partner recruitment and onboarding, as well as sales and technical support. It will aim to boost the sales of the Valo, which has rapidly grown in popularity over the last two years. Its business model is based on a partnership network, which now comprises 130 partners in over 30 countries, including companies such as 2toLead, Metalogique, Nexus and Solvera in Canada, and over half a million end users. 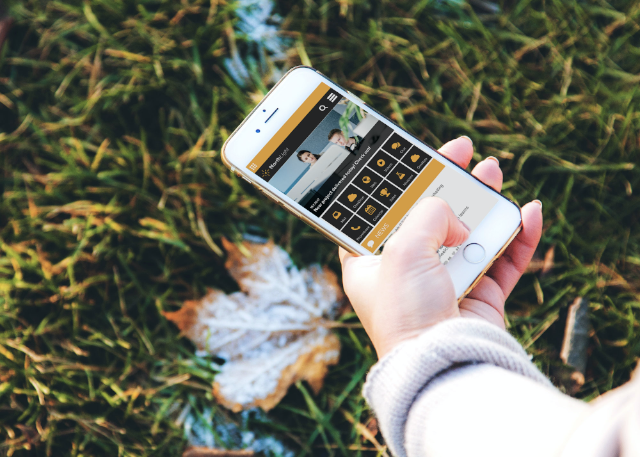 Valo Intranet, developed by Blue Meteorite, is built on Microsoft’s technology stack – Microsoft Office 365, SharePoint and Azure – and facilitates collaboration, productivity and work satisfaction. Recognized as a global leader in digital workplace solutions for Office 365 and SharePoint, it recently won the Best Intranet/Extranet 2017 Award at the European SharePoint Conference, for the second year in a row. 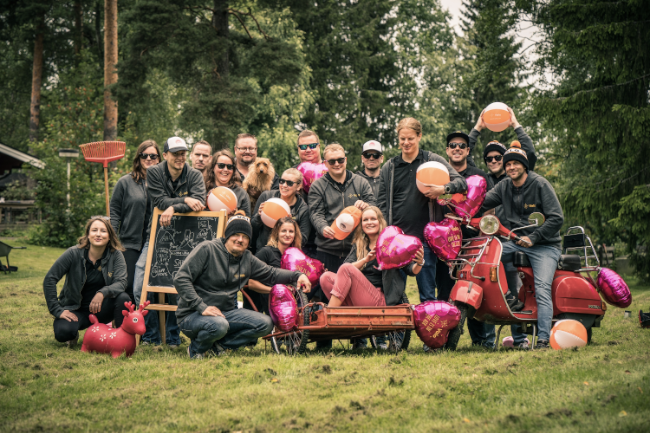 In the near future, Valo is recruiting new top-notch employees in the North America. « “We’re looking for talented and enthusiastic candidates. If you want to join our journey in reshaping the workplaces and creating better workday experiences, get in touch”, highlighted Tiina Manninen, Valo’s CMO. Hubert Bolduc, President and CEO of Montréal International, welcomed Blue Meteorite’s decision to establish a North American headquarters for Valo Intranet in Montréal. Microsoft Gold Partner Blue Meteorite designs and implements digital services and owns multi-awarded Valo Intranet.Blue Meteorite was founded in 2001 and currently employs almost 100 highly skilled-professionals in Finland, Sweden, Norway, Belgium and now in Montréal. The company is one of the world’s leading SharePoint and Office 365 vendors.